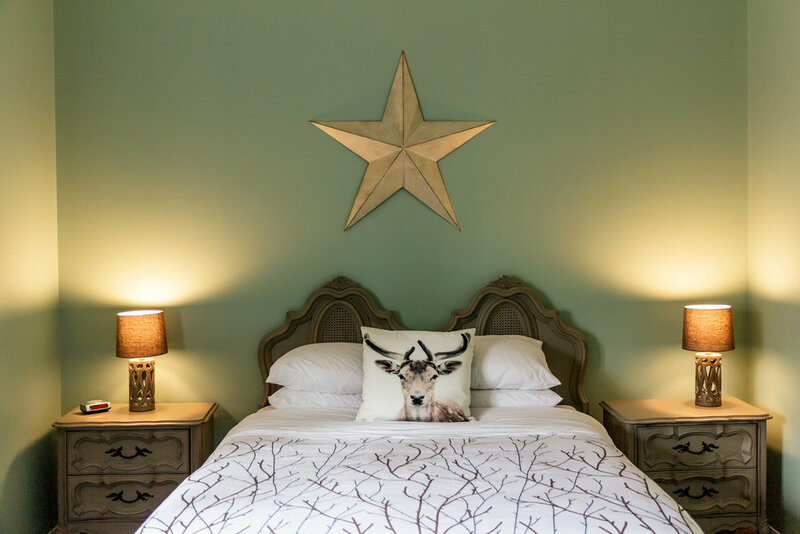 Each of our guest rooms is designed to make you feel at home. 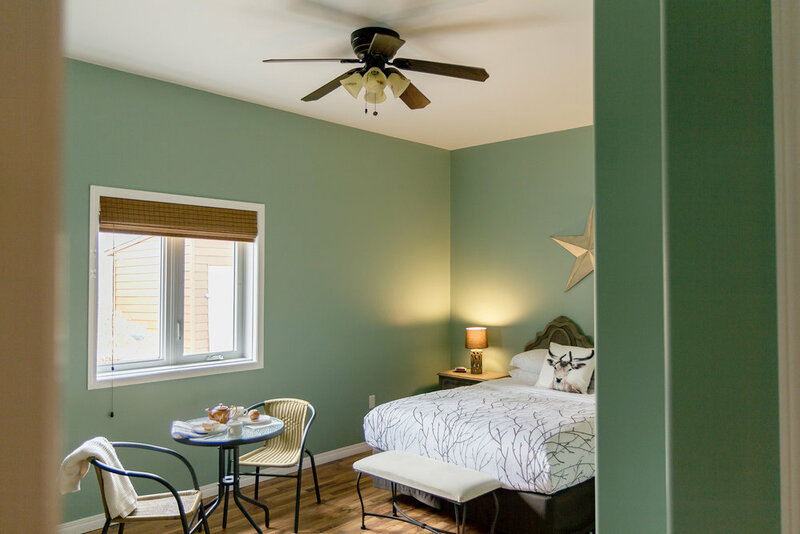 Comfortable beds, charming vintage country furnishings, and simple conveniences like flatscreen televisions, satellite, and Wifi will offer you a place to unwind after a day of adventure. 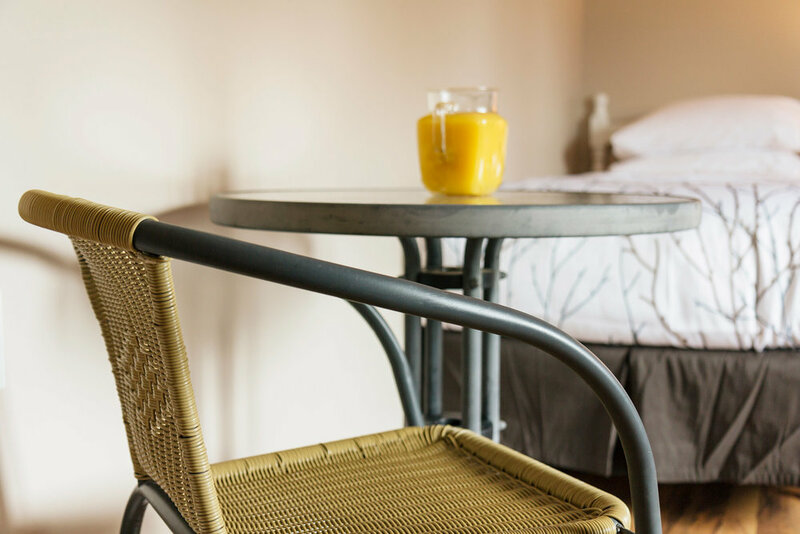 Flat room rates of $129 per night include a continental breakfast, which you can enjoy at your room’s private seating area with bistro table. Expect exceptional cleanliness, cozy comfort, and a warm welcome every time you stay with us. 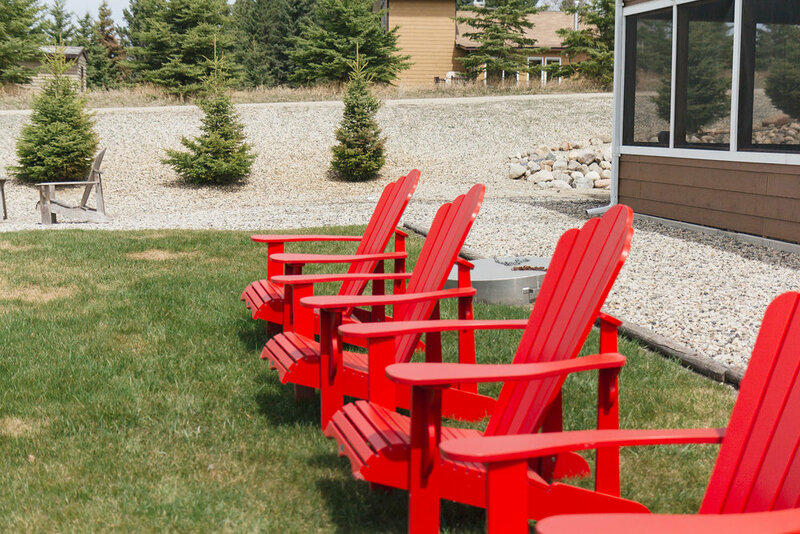 Our bed and breakfast is located on the western edge of Onanole, Manitoba, a peaceful little town with charming shops, cafés, restaurants, and conveniences. Our prime location allows for stunning sunset views, perfectly enjoyed from around our outdoor firepit, or curled up on cozy couches and comfortable armchairs inside our screened-in porch. 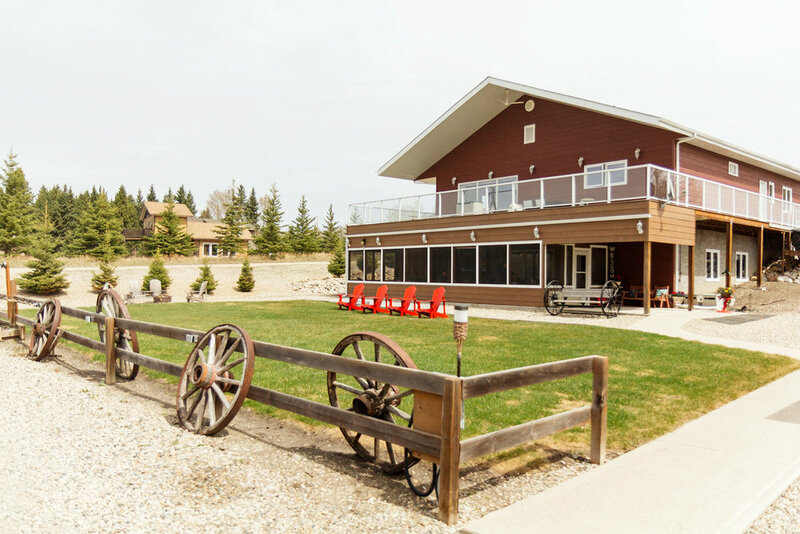 Just minutes from the southern entrance to Riding Mountain National Park, we’re perfectly situated for exploring this grand expanse of lakes, forest, and wildlife inside one of Canada’s oldest national parks. 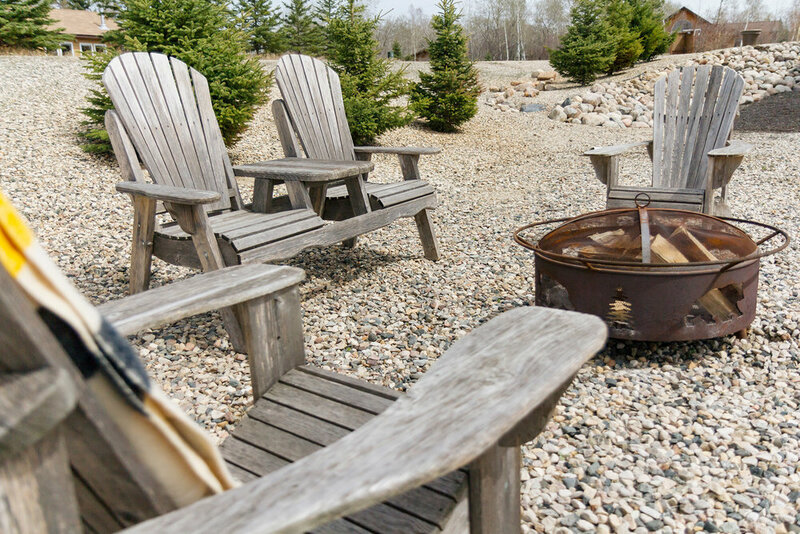 Enjoy the many hiking trails, swimming, canoeing and kayaking, a bison refuge, and much more inside the Park, before returning to relax and soak up the quiet here on our property.